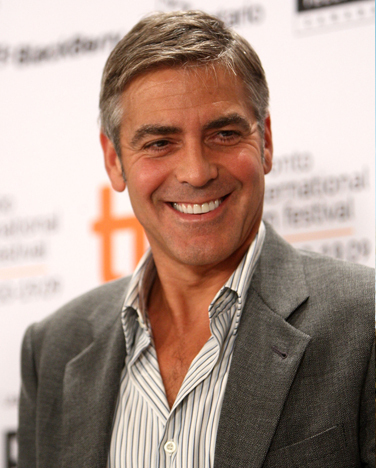 George Clooney is a member of the Board of Trustees of United Way. He is also a UN Messenger of Peace and dedicates much of his time and energy to stopping the crisis in Darfur. Brad Pitt and Angelina Jolie – Pitt’s Make It Right Foundation continues to build new homes for displaced New Orleans residents affected by Hurricane Katrina. Jolie began traveling the world on behalf of the United Nations High Commissioner for Refugees and continues to be an advocate for people in need. 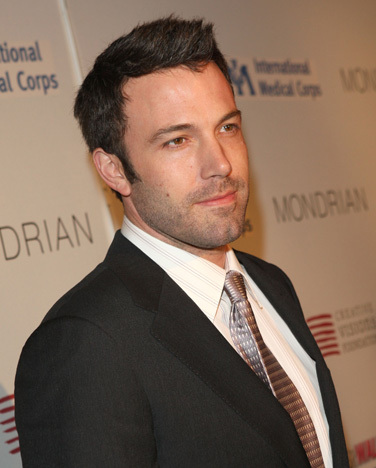 Ben Affleck In 2008, Affleck teamed-up with the United Nations, releasing a short film highlighting the plight of refugees in the Democratic Republic of the Congo. He continues to explore the humanitarian crisis in Congo. 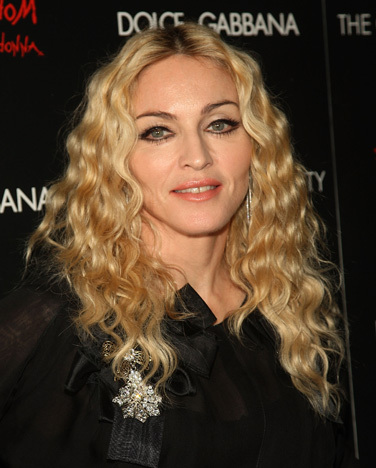 Madonna The pop icon is a member of Raising Malawi’s advisory committee, and helps with the volunteer organization’s mission to aid orphans in one of the poorest countries in the world by providing water, food, medical care and schooling. Michael J. Fox – The Michael J. 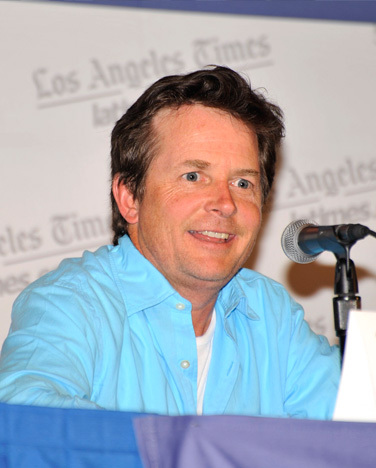 Fox Foundation for Parkinson’s Research has raised over $100 million to date. 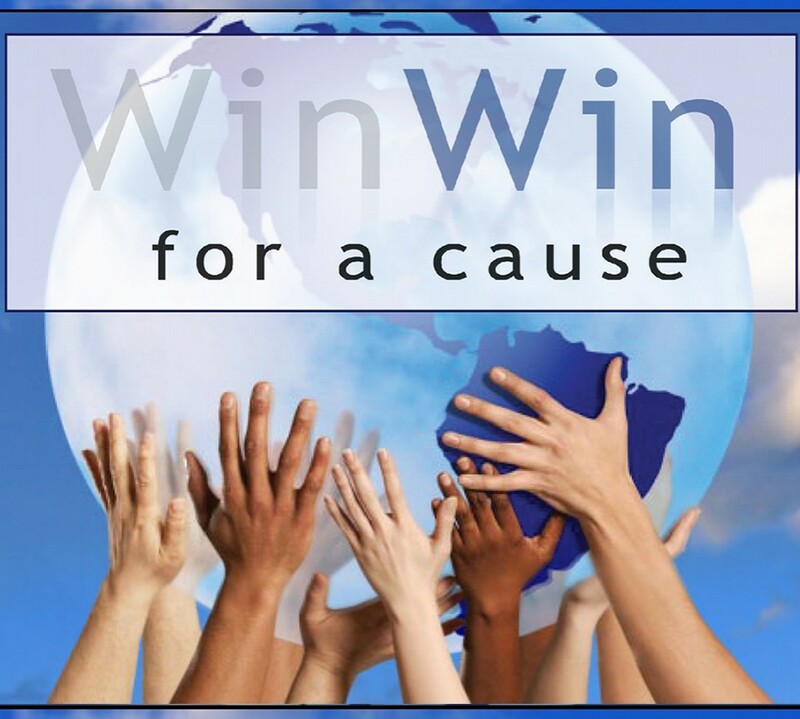 The money is used for research in combating the disease.